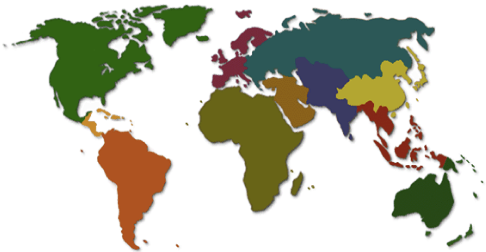 This excellent database provides business and travel information for countries around the world. Also included is a Resource Guide that provides useful and practical information on how to do basic things such as making a phone call into or out of a foreign country. This entry was posted in Databases, International. Bookmark the permalink.